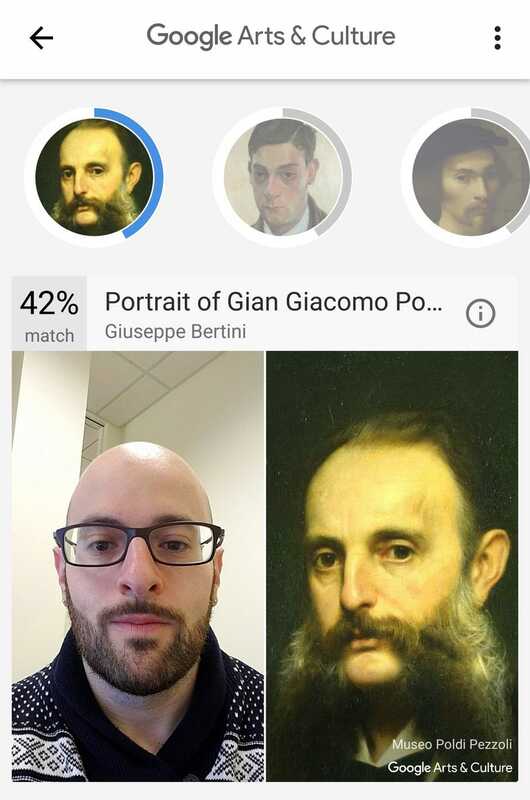 You may have seen on your assorted social media feeds that Google Arts & Culture has a gimmick where if you download the app it’ll match a selfie with famous(-ish) paintings. So I decided to try it. I don’t usually have a beard, but a few weeks ago when we were persistently stuck in single-digit or lower temps here in Wisconsin, I decided to grow my goatee into a beard, to keep warm. Google really likes this beard.